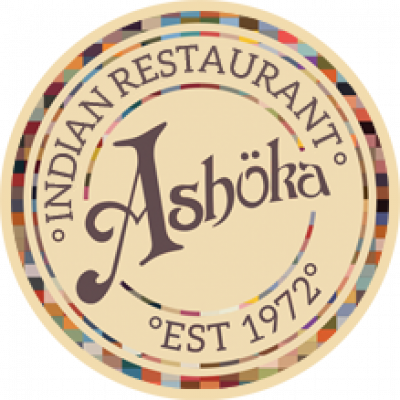 Ashoka Indian Restaurant - Buy and Print Beautiful Gift Vouchers Online. Learn how to create each element of a traditional Indian feast with our Ashoka Cook School Masterclass, which will take place in our custom built cook school in the heart of Glasgows West End. In this 2.5/3 hour lesson you will be guided through the recipe for each dish by one of our Ashoka Restaurant Chefs. This class will give you the skills and knowledge to recreate some of your restaurant favourites in our own kitchen. 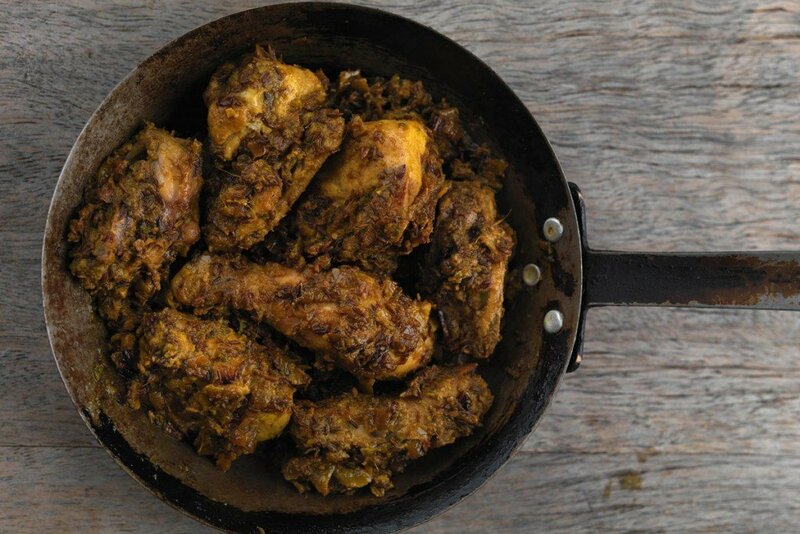 Enjoy the popular Butter Chicken.